Provide a Shortcut to Identifying (and eliminating) Seizure Triggers From Your Diet. Instead of just trial and error combined with a careful food diary, this list of triggers common to others may help you more quickly identify the foods, additives, and other specifics that are triggers for your (or your child’s) seizures. Scan the lists (links above) to isolate clues in your diet. Though there are dozens of items on these lists in total, any given person usually has just a handful from the total. 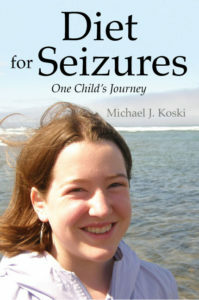 A careful seizure and food diary will be helpful in isolating what you can and can not tolerate. There are numerous causes and types of seizures, and one person’s seizure “triggers” will vary from the next. The variation in seizure “triggers”, between people, depends on a person’s immune system, general health, type and cause of seizure, as well as other factors. This section will attempt to explain, in layman’s terms, what seizure “triggers” are. It also aims to provide you with a useful way to visualize seizure activity. A seizure “trigger” is simply an event, stimulant, or factor of any sort that seems to lead directly to a seizure in a person susceptible to them. Examples include flashing lights, sleep deprivation and anxiety. Triggers also include a surprising number of foods, preservatives, additives, chemicals and other environmental factors. How does the event or thing trigger a seizure? It may be helpful to visualize the process this way – our brain cells (called “neurons” – thus, “neurology”) are long and thin, with dozens or even hundreds of branches on the end called dendrites. These dendrites match up with other neurons. 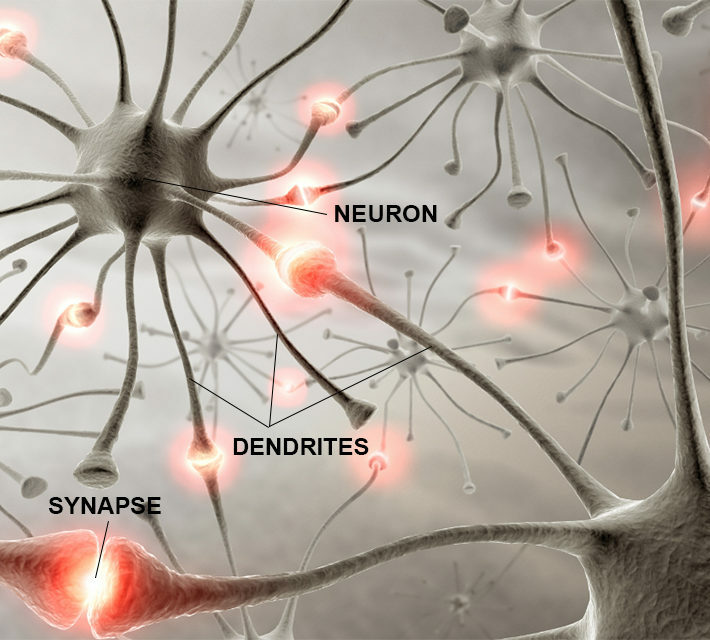 There is a small gap between each of these brain cells called a “synapse”. The brain operates by sending chemical or electrical pulses along the intricate pathways made by our brain cells. When the brain is operating normally, millions of these chemical and electrical signals are traveling through our brain at lightning speed. When a person has a seizure the electrical signals get out of control, creating a sort of electrical storm that feeds on itself, creating some sort of feedback loop. This “storm” of stimuli often starts in a particular place of weakness or injury in the brain (and when this can be identified, sometimes surgery is an option). Anything that causes a surge in electrical energy in the brain may lead to an overwhelming of the weakened portion of the brain and trigger or cause a seizure. Thus, if a person’s seizures start from the portion of the brain that processes sounds, this person will likely have some identifiable auditory seizure triggers. These could include a certain frequency or volume of sound (one person identified the music at her church as a reliable trigger). If a person’s seizures seem “generalized”* or when a person is highly susceptible to seizures (such as when under stress or suffering from sleep deprivation), ANY stimulation that results in a surge in adrenaline or sensory input may be a trigger. Thus, some people describe being “startled” into a seizure. Fear, pain, strong emotion, unexpected sounds, or a myriad of things, may then become environmental triggers. Why is food a trigger? There is no doubt that specific foods and/or chemicals are triggers for many people. Reasons for this could include a spike in adrenaline when blood sugar changes quickly, an allergic reaction to something the body views as toxic, too much stress put on the digestive system or some other organ in the body. Whatever the mechanics, identifying seizure triggers in your particular situation will allow you to work to avoid them. *There is debate about whether or not such a classification is accurate or if we just don’t have tools sensitive enough to isolate the starting point. Susan’s Story – Glucose Transport Deficiency?